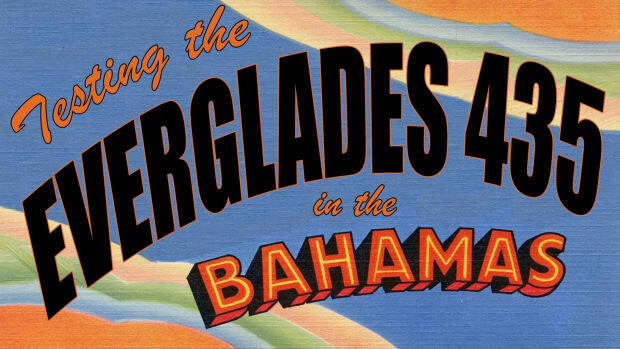 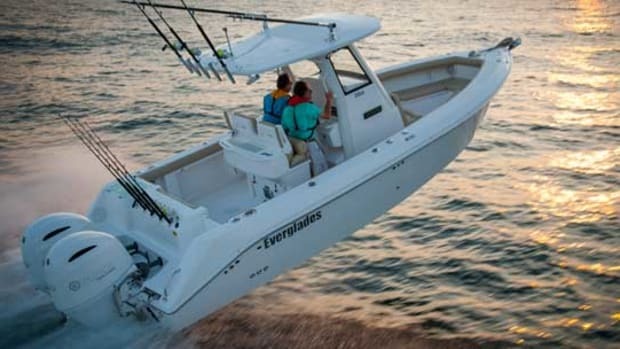 Our Boat Test of the Everglades 435. 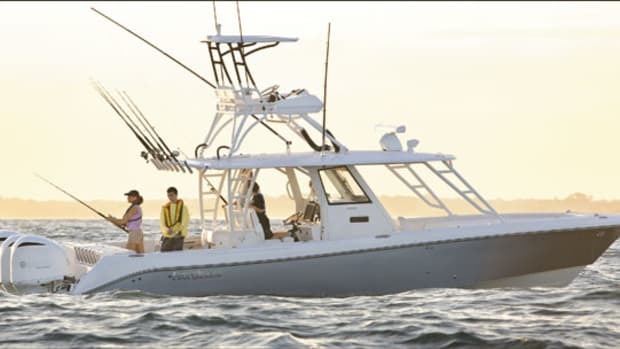 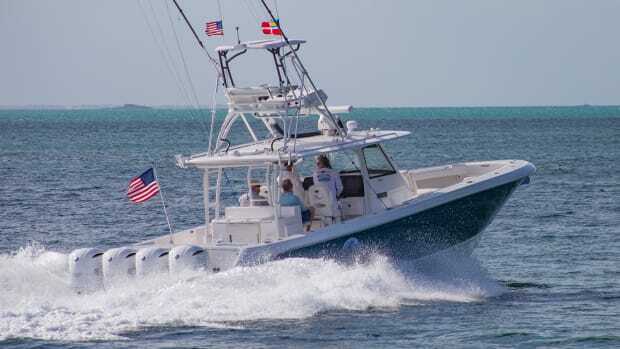 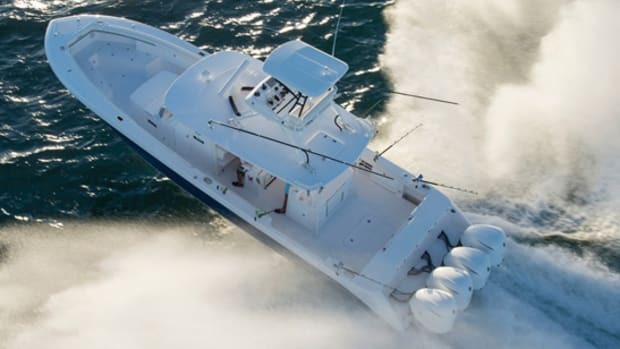 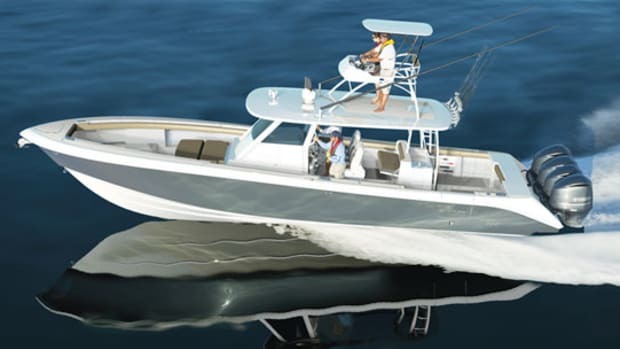 Power & Motoryacht's first impression of the Everglades 255 Center Console. 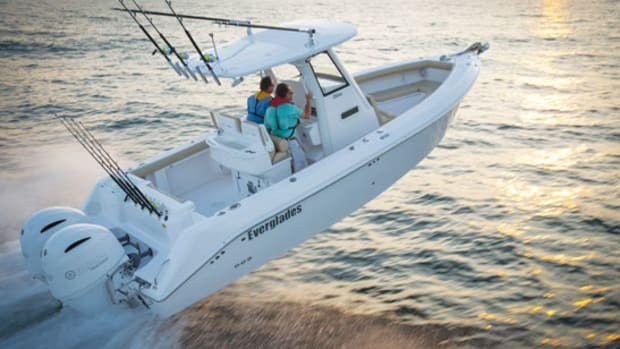 Power & Motoryacht's first look at the Everglades 355ccx.